Extra space no problem! 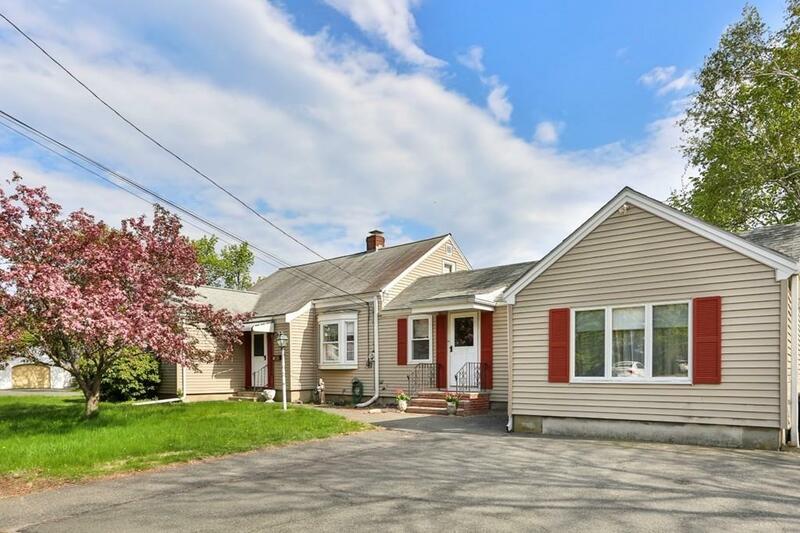 Large single in a great neighborhood. Fenced lot offers safe haven for kids and pets. Bring the extended family lots of room. Eat in kitchen with 4 season porch. Large master bedroom with extra large closet. Entertain in the spacious dining room. Dining room and living room all with natural woodwork. Gleaming hard wood floors throughout first floor. Second level has 2 bedrooms with tons of storage space. The side entrance has open floor plan with backyard access. Separate bathroom and bedroom. Again lots of storage. Natural sunlight everywhere. Finished room in the basement. Cement floors clean and dry. Good ceiling height in basement. Come see what this gorgeous neighborhood has to offer.